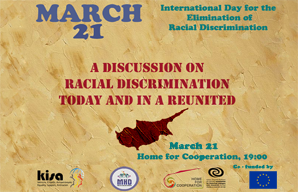 On 21 March 2016, Refugee Rights Association (RRA), KISA – Action for Equality, Support, Anti Racism and the Association for Historical Dialogue and Research (AHDR) held a discussion on “Discussion on Racial Discrimination Today and in a Reunited Cyprus Tomorrow” at Home for Cooperation, on the occasion of International Day for the Elimination of Racial Discrimination. 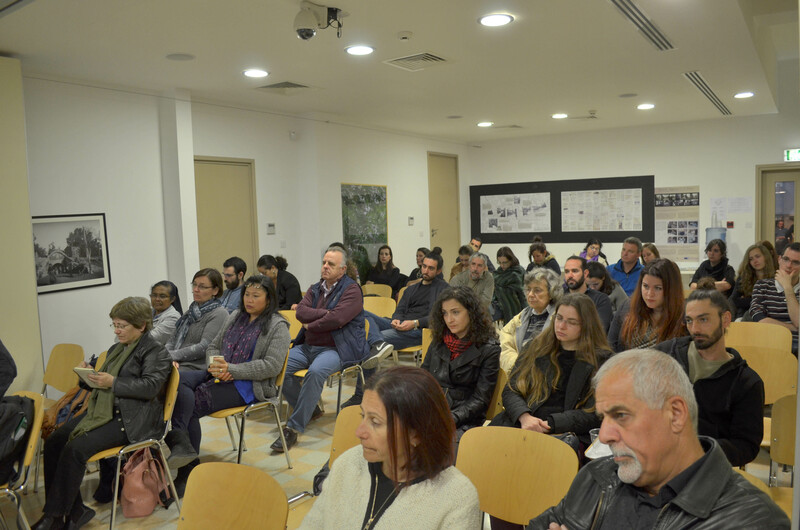 The discussion was held with a view to review the current situation in the two communities regarding discrimination and racism, as well as the relationship between racism and nationalism especially the significance of such problems in the context of a federal and reunited Cyprus. 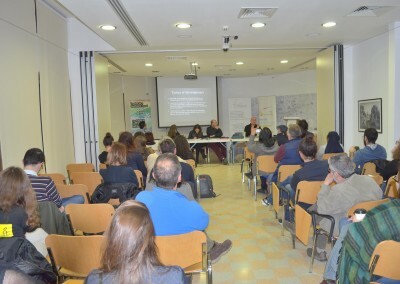 The discussants were Aristos Tsiartas, the Head of the Anti-Discrimination Body of the Commissioner of Administration and Human Rights of Republic of Cyprus; Mete Hatay, Researcher and Political Analyst at PRIO Cyprus Centre; Nicoletta Charalambidou, legal expert and member of KISA’s Steering Committee; and the lawyer Nikolas Kyriakou,. 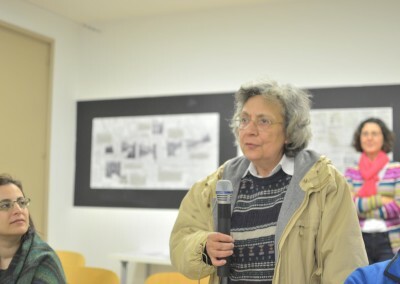 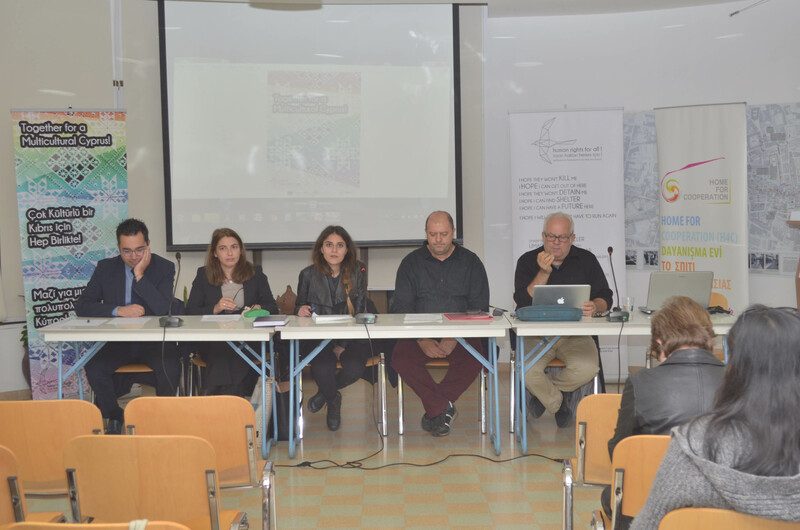 The discussion was moderated by Faika Deniz Pasha from RRA. 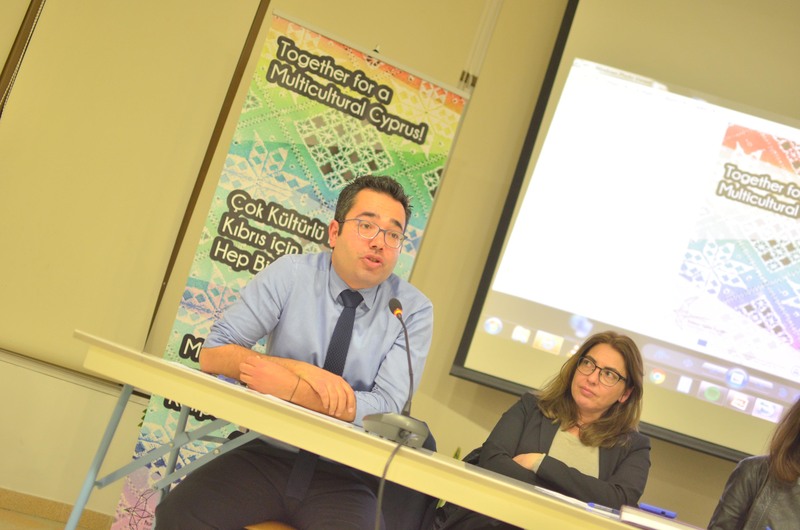 Mr Tsiartas talked about the challenge of facing racism in a federal and united Cyprus. 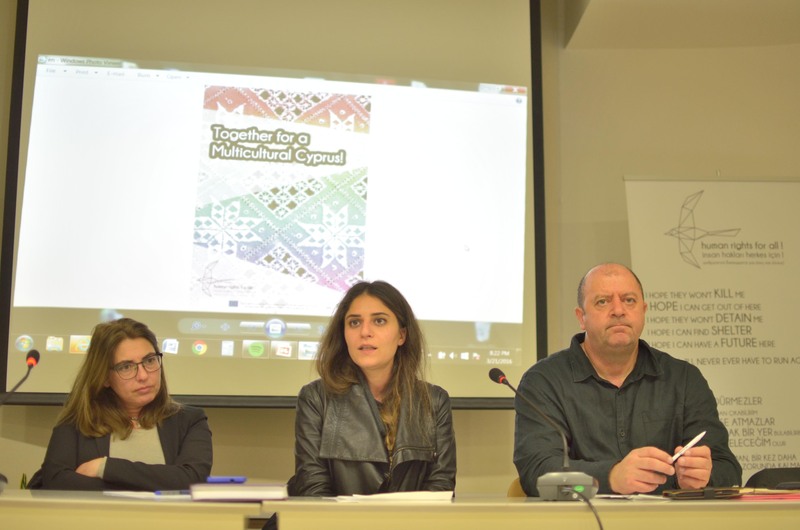 He stressed that although legislative and institutional framework is in conformity with international and European standards in the Republic of Cyprus, it is not implemented sufficiently. 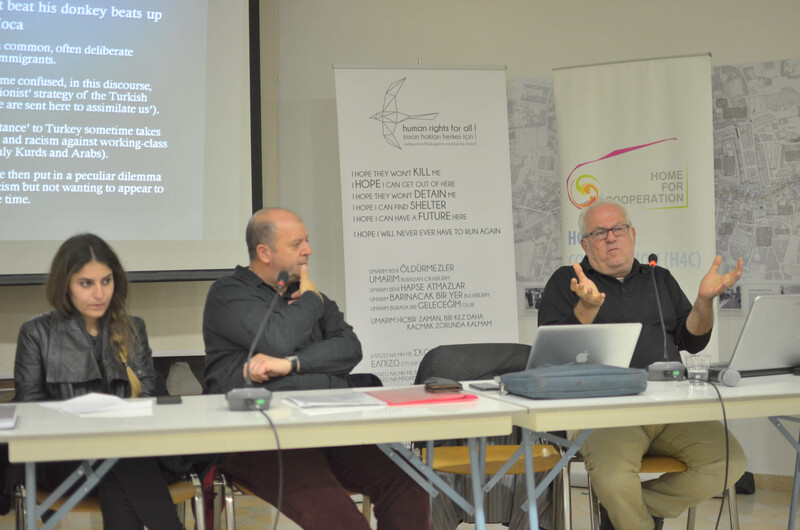 He continued with questioning whether today’s legal and institutional framework on anti-racism and anti-discrimination had existed in 1960s, would the history of the island have been different regarding the tragic events from 1963 to 1974. 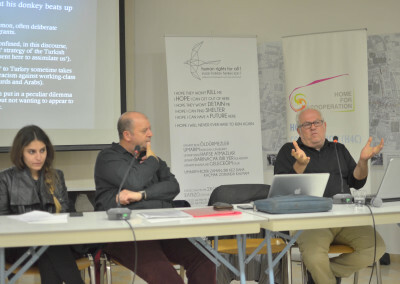 Mr Hatay talked about exceptionality and politics of irresponsibility in northern Cyprus focusing on ethnic and religious minorities and economic migrants. 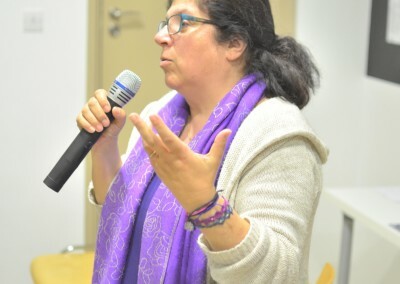 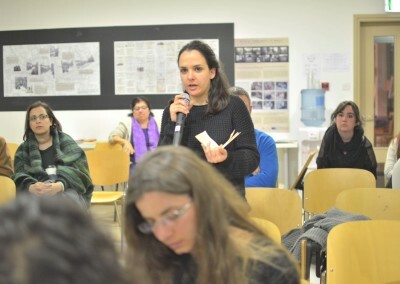 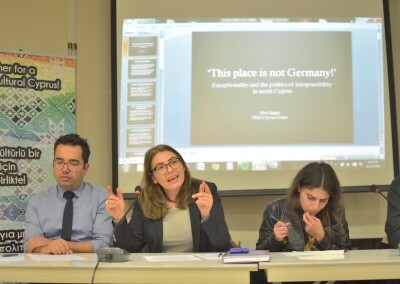 Ms Charalambidou talked about the interrelation of racism and nationalism in Cyprus. 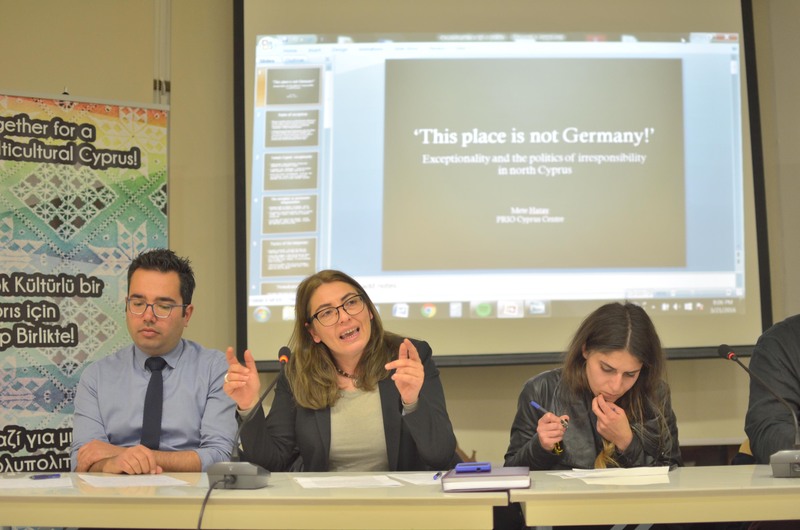 She stressed that the division of the island was on discriminatory practices and the future perspectives on solution to the Cyprus problem needs to take into account the needs of minorities as well as the two dominant communities. 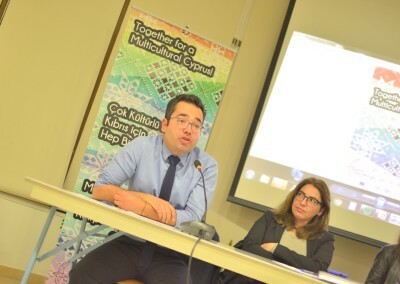 Lastly, Mr Kyriakou provided a reflection on the current political culture and the need for a political project for the future and stressed on three points for the future: a shift in political culture, the need to speak the language of the other and a need for political and ethical tie to the newly formed state. 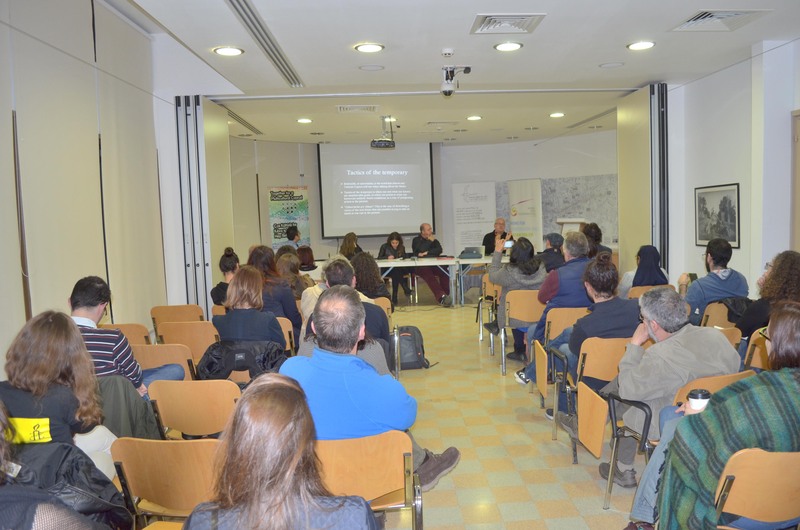 The panel was finalised with questions and answers and comments from the attendants. 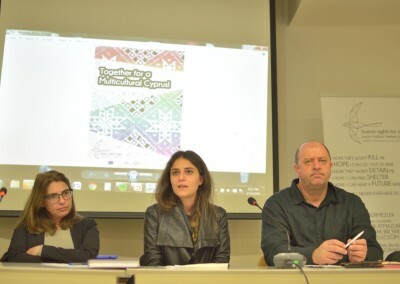 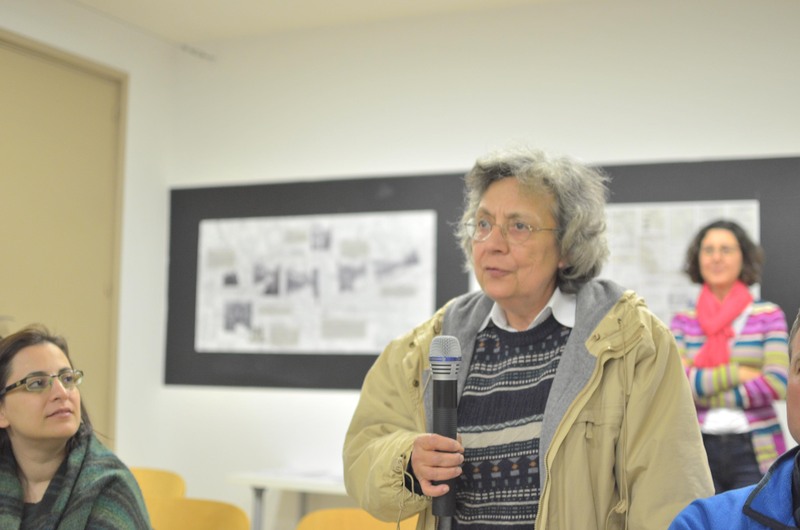 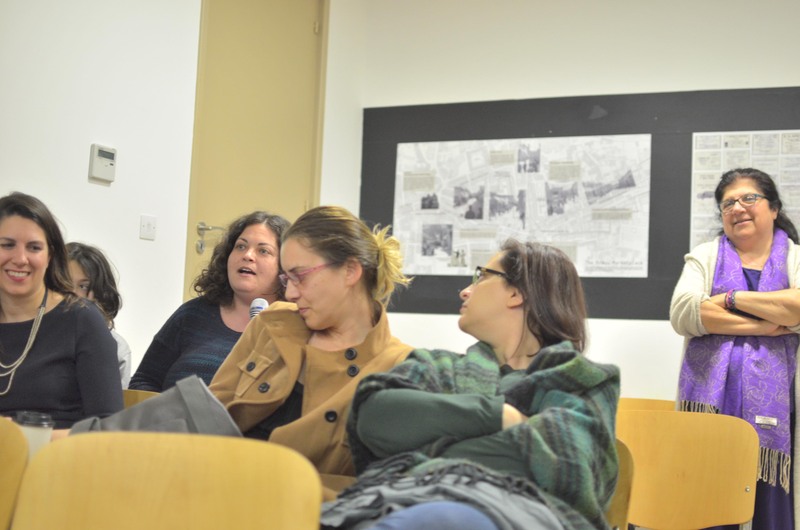 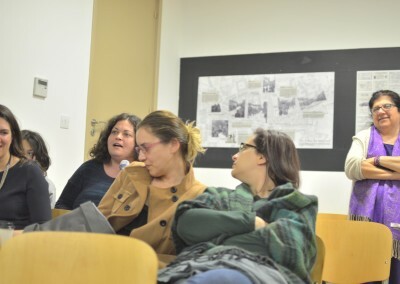 The event was held within the framework of the bi-communal project “Human Rights for All!. 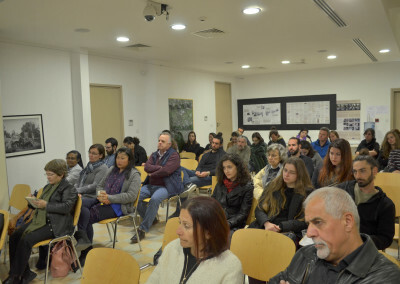 The project is funded by the European Union under the Cypriot Civil Society in Action program and implemented by RRA in partnership with KISA. 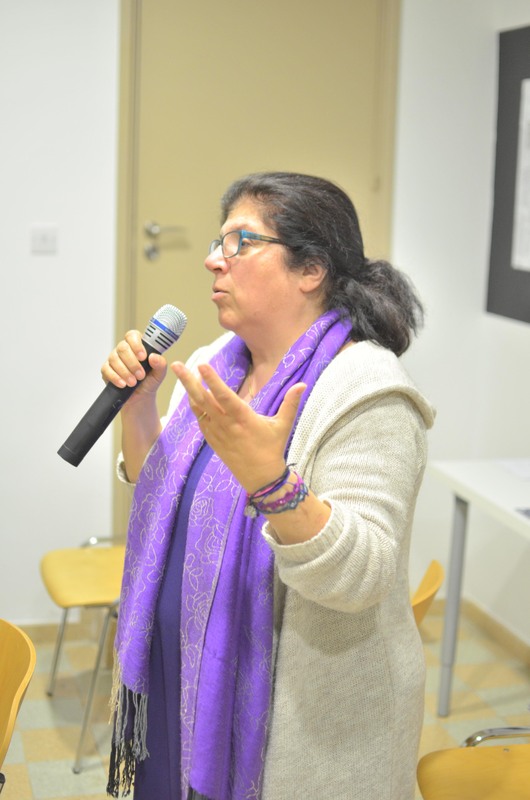 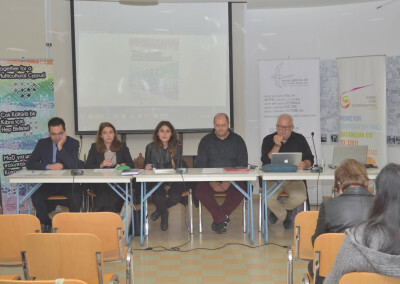 -Nicoletta Charalambidou (Legal expert and member of KISA’s Steering Committee) – The interrelation of Racism and Nationalism in Cyprus – what future for a united Cyprus?